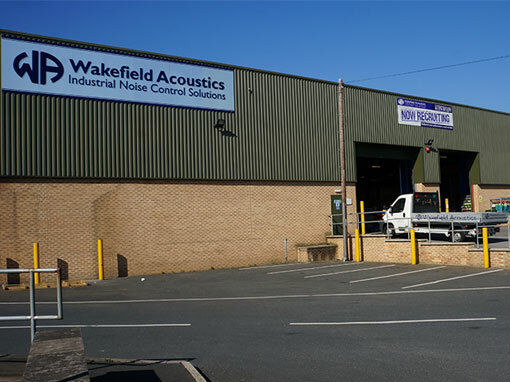 Wakefield Acoustics has been providing innovative noise control solutions to complex industrial, commercial and environmental noise problems across a vast array of industries and applications throughout the world since 1980. From our initial origins as an industrial acoustic design company, the business expanded rapidly developing strong relationships with leading blue chip companies across a vast array of industrial sectors. Within a few years the company established its own manufacturing facility thus allowing the business to provide customers with a full turnkey noise control solution from design and manufacture through to installation. 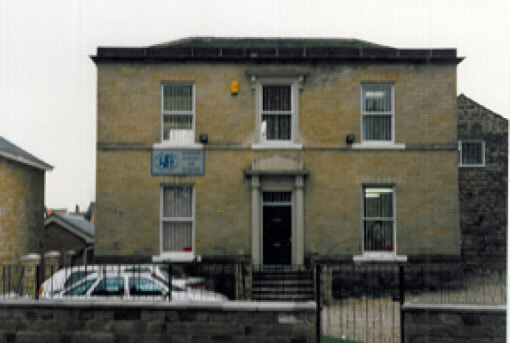 By the late 1990’s the business had grown to such a size that new manufacturing facilities were required and in 2000 the business moved to a modern 25,000sq ft manufacturing in Cleckheaton West Yorkshire, where extensive investment in product development, people, IT and capital equipment took place, all of which underpinned the company’s growth and subsequent rapid expansion. By 2012 the company had continued to establish such a strong reputation with both its existing customer base and new clients that additional manufacturing capacity was required and the company secured an additional 15,000 sq ft of manufacturing capacity within the local area. With an ever growing customer base and broadening product range investment continued into the business with additional acoustics, engineering and project management staff recruited along with a significant investment in 3D Solidworks, further enhancing our engineering interface with customers. The product range was broadened to include extensive capability in providing fully integrated solutions incorporating electrics, fire and gas suppression and detection systems, blast load capability along with the capability to operate to NORSOK standards. Towards the end of 2014, to support continued growth plans, the company successfully secured, as part of a management buyout of the business, a substantial investment from YFM Private Equity, one of the UK’s leading investors in SME businesses. 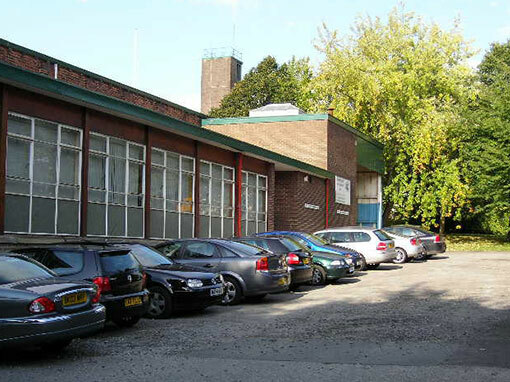 In the summer of 2015 the company undertook its next major investment by relocating to a new 42,000 sq ft purpose built manufacturing facility in Heckmondwike, West Yorkshire, a facility which affords the business substantially increased facilities, scale and capacity to support our loyal customer base in the UK and overseas. Today, our founding philosophy remains unchanged: We will continue to dedicate ourselves to delivering innovative noise control solutions to our customers, all underpinned by a wealth of technical expertise, excellence in customer service and QHSE and a total dedication to continuous improvement in every area of the business. In 2018, following significant business growth, the company substantially expanded its operations by opening a new sales office in London. The new office will enable Wakefield Acoustics to offer bespoke noise control services to the capital’s commercial market.